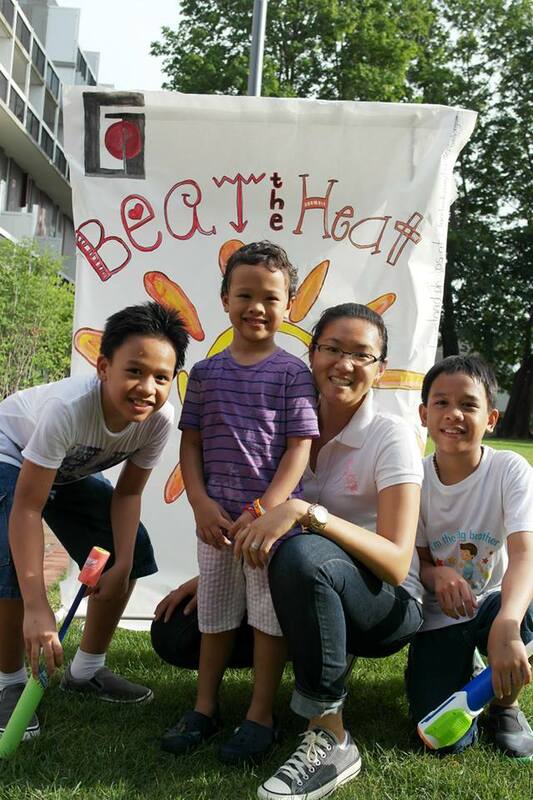 GCP Families “Beat the Heat”! 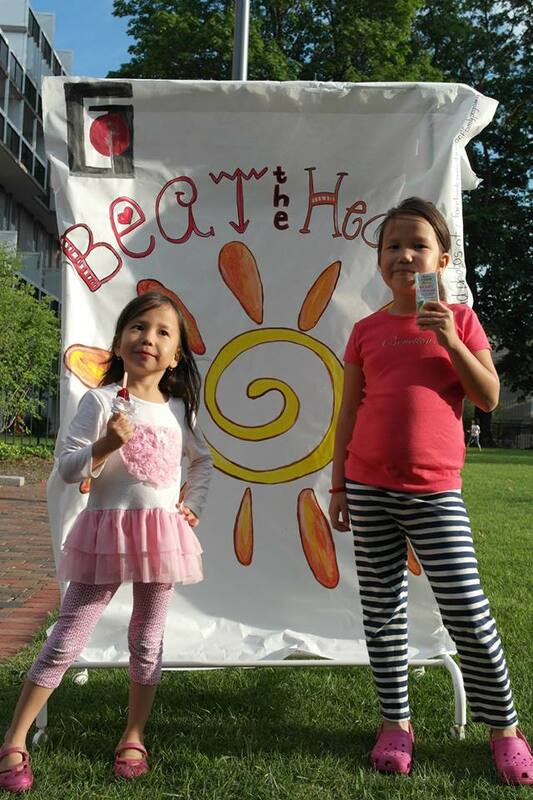 Graduate Commons Family Programming began with a SPLASH last week with our BEAT THE HEAT events at Peabody Terrace and Botanic Gardens. 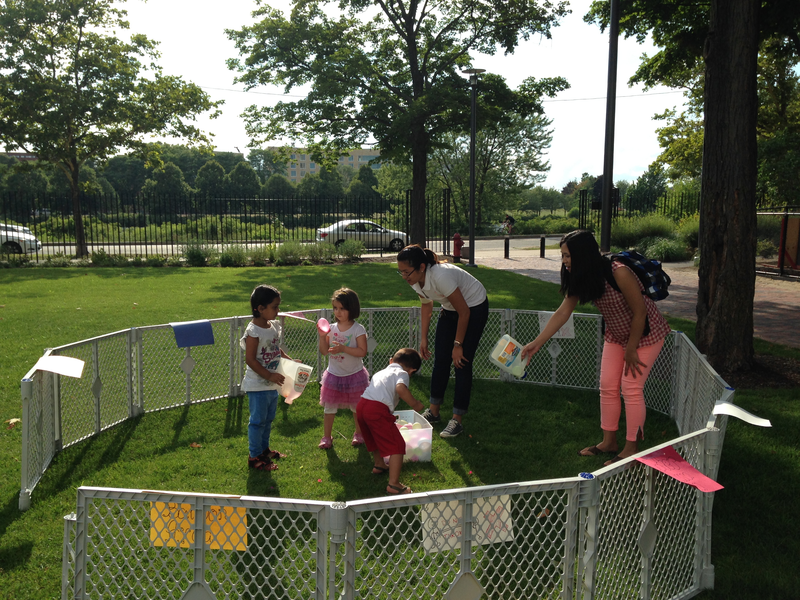 Our Family Program Community Advisors, Bernice Dy and Julie Hodges, did a wonderful job planning crafts and water activities for the youngest GCP residents. 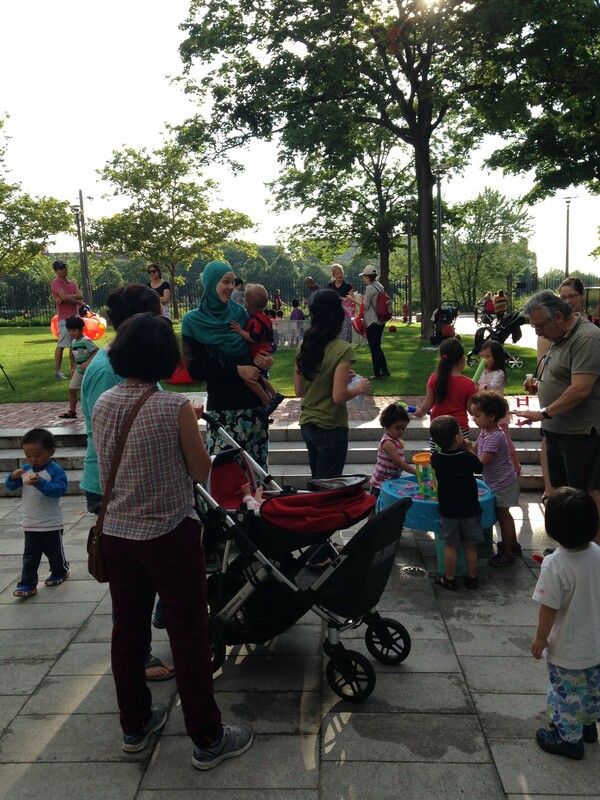 It was a great opportunity for families across Graduate Commons properties to meet one another. Thank you to everyone who came out and joined us, we hope to see you at another event soon! Our next family-friendly event is an OUTDOOR showing of the Pixar classic film, “TOY STORY” on Friday, August 8th on the Peabody Terrace lawn. Grab a lawn chair or blanket and join the festivities!